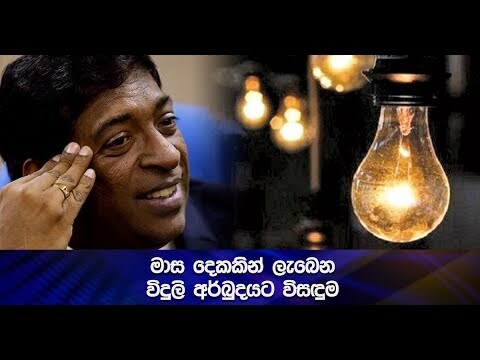 MP R Dumindha Silva mediates to find a solution to the Meethotamulla garbage issue. UPFA Colombo District MP R. Dumninda Silva says that a speedy solution will be provided for the problems of the people affected by dumping of waste material into Meethotumulla. The MP points out that a solution will be provided by discussing with the President. MP R. Duminda Silva said so during a discussion held with regard to the problem of dumping of waste material into Meethotumulla. A special discussion with regard to the problem of waste material disposal into Meethotumulla was held at the Kolonnaawa Urban Council. MP R. Duminda Silva, Colombo Mayor A. J. M. Musammil and residents participated in the occasion. Expressing his views subsequently Colombo Mayor A. J. M. Musammil stated as follows. However Colombo District MP R. Duminda Silva said that speedy solutions would be provided after discussing with the President. People’s Movement against the Kolonnawa Garbage Mount Convener, Keerthi-rathne Perera responding to this stated as follows.